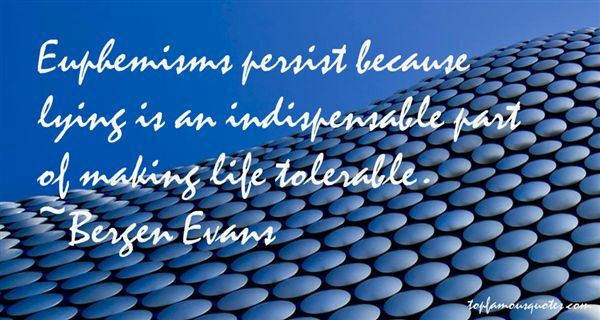 Reading and share top 2 Bergen Evans famous quotes and sayings. 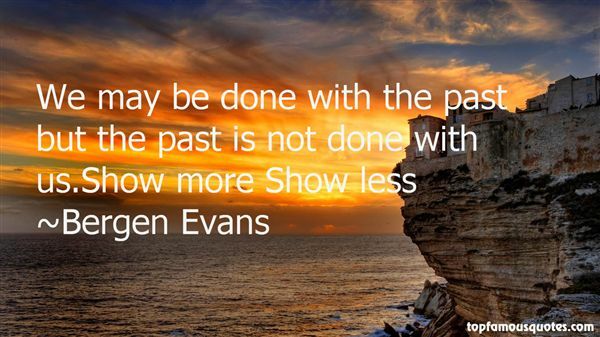 Browse top 2 most favorite famous quotes and sayings by Bergen Evans. Note the three most important Cabinet positions. Rice said that it was better to find the weapons of mass destruction than to see a mushroom cloud."